(LCS aka pelvic crossed syndrome) is a major postural imbalance. In fact this pattern is so major it affects us from the waist down and is seen in nearly all of us. LCS represents a common and major muscle imbalance which leads to long term damage to the lumbar spine (affecting facet joints and predisposing towards disc lesions i.e. wear and tear (arthritis/degeneration) with associated pain and, if severe, progressing to spinal canal stenosis). The good news is it can be corrected with some dedicated effort, and if not left until too late. Firstly though a description of what it is and its effects. It is a syndrome of tight and shortened muscles leading to longer and weaker antagonistic muscles i.e. those muscles which have an opposite action in the body. Hip flexion is moving your hip forwards towards your chest, hip extension is moving your hip backwards towards your back. The primary muscles that become tight and shortened are iliopsoas and rectus femoris – the hip flexors. 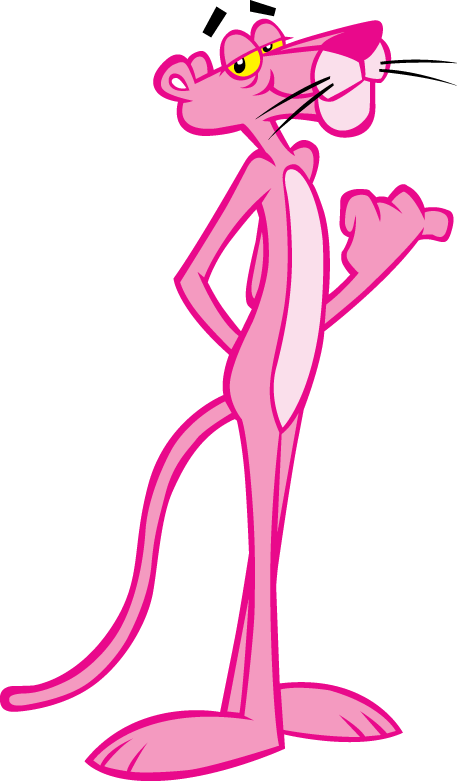 This is often due to prolonged sitting or exercising too long in a sitting position without compensatory stretching. We have all seen an older distance cyclist who needs to walk doubled up for a while after a long cycle. Cyclists typically spend a lot of time in sustained hip flexion. 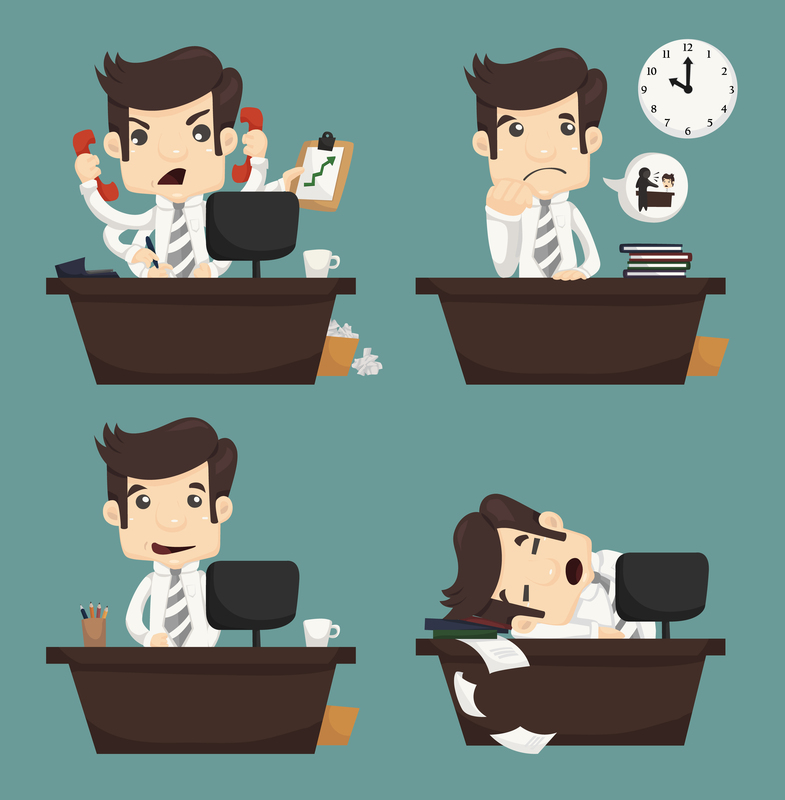 Now more and more of us are working in office jobs rather than manual labour. We sit for longer and longer periods in hip flexion. This perpetuates LCS. Because of tightness of these large muscles the lumbar spinal erector muscles become overworked and tight also. Lower Crossed Syndrome: the cross shows the pattern of weakness and tightness that develops. This first part of the cross are postural muscles, which in a normal relaxed condition would hold our pelvis and spine in a strong and comfortable posture. As a result of the shortening and tightness of these muscles their antagonistic muscle, so called phasic muscles, become longer and weaker. Hence the gluteal muscles (buttocks) and the deep abdominal muscles become neurologically inhibited as well as mechanically disadvantaged and weaken, thereby losing a protective function e.g. having weakness in these muscles will mean that they are ineffective in lifting and this puts excessive loads on the small spinal muscles i.e. you lift with your back not your hips. By sitting for long periods we switch our gluteal muscles off. In addition to these primary lower crossed syndrome muscles being tight, other muscles also become chronically tight, and often painful, namely: hamstrings, iliotibial band/tensor fascia lata (ITB/TFL), piriformis (sometimes causing pseudo-sciatica), and adductors (inner thigh muscles). Tightness of the iliopsoas and piriformis causes external rotation (outward turning; your feet point outwards instead of straight forward) of the leg and hip as well of compression in the hip joint which in the long term cause hip degeneration. And because the iliopsoas tightness is normally greater on one side compared to the other, i.e. a side to side and three dimensional postural imbalance, normally one hip wears out faster than the other and commonly this imbalance puts excessive pressure on the opposite knee cartilage causing EARLY knee osteoarthritis. These well-documented patterns are clearly seen in most of the population once you are aware of the pattern. Those with predominantly tight hip flexors causing relatively weak gluteals (see the LCS cross picture). 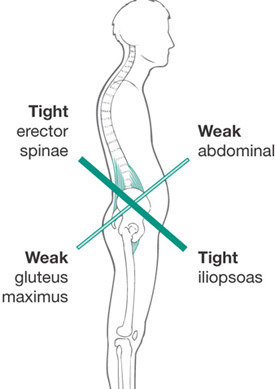 Here there is an anterior pelvic tilt, hip flexion, knee flexion, external rotation of the leg and a lumbar hyperlordosis (increased lordotic curve). 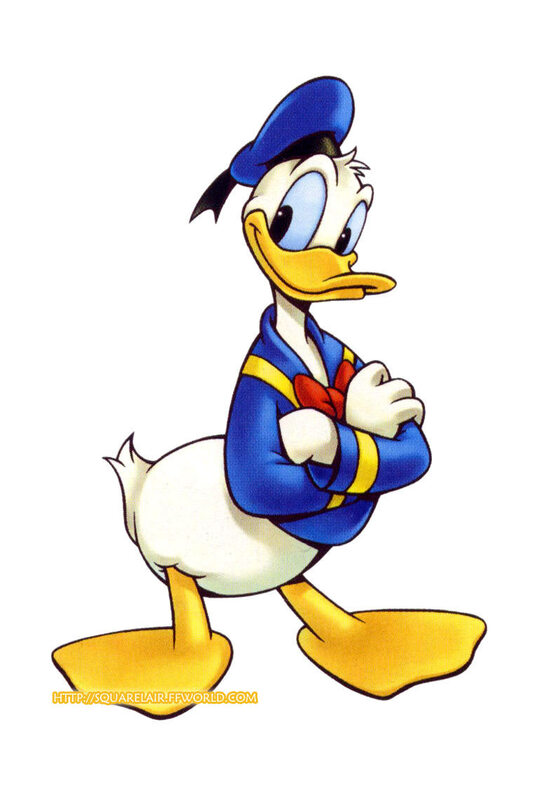 Whilst this sounds complicated to the untrained eye, you can think of this type as “Donald Duck”, essentially he has his pelvis tilted forward, pushing his glutes backwards, and turns his hips (and feets outwards). This pattern is seen in those with predominantly weak gluteals (flat buttocks), which causes relatively tight iliopsoas. Here there is a lumbar hypolordosis (flat lumbar spine, or if prolonged, a slightly reversed curve bending the whole body forward) and an increased forward bending thoracic spine curve (a kyphosis). 3. Improve spinal joint, hip and knee movement by joint adjustments. Allowing joints to move properly will also reflexively relax associated tight muscles which are holding them in a poor postural pattern. 4. Do stretches at home and in the gym to help take out the tightness. 5. Strengthen the weak muscles once the tight muscles are relaxed (KEY! ), which also can be lengthened and tight – gluteals, adductors, lumbar erectors. I recommend 10 specific exercises; 3 to stretch the tight muscles and 7 to strengthen. These are all available as exercise handouts so please just ask!